Are you looking for an Orthodontic treatment to straighten your teeth? But thinking about the cost. Well, with no doubts Invisalign is the most popular choice for those who want a discreet treatment. Although, every patient has his/her own concerns, requirements, case and of course the budget. Some look for an aesthetic solution without thinking about its cost but other have limited money to spend hence looks for a cost-effective solution. Invisalign Alternative clear aligners are available worldwide and are the inventor of clear aligners. Fortunately, there are other company available in the market as well with good quality and comparatively cost you less. 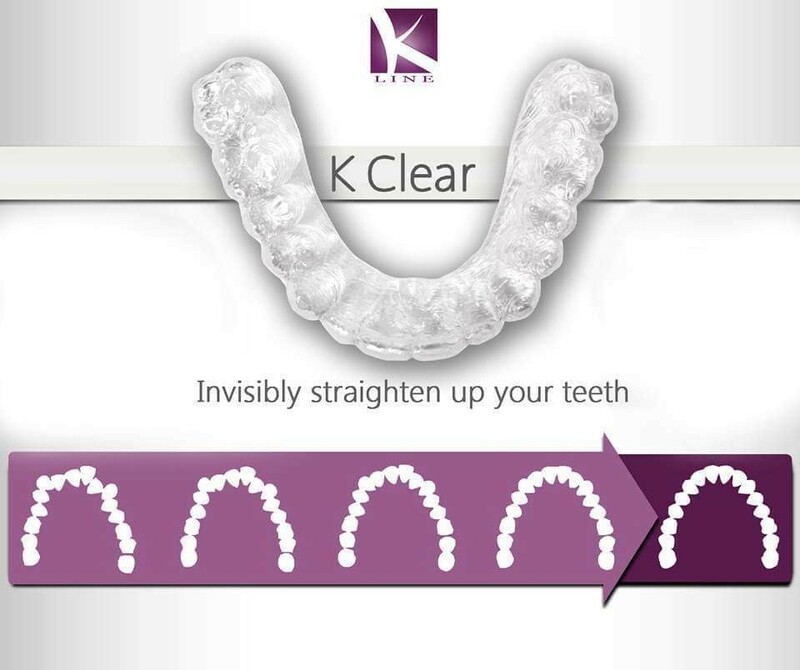 Clear Correct is an Invisalign alternative that deals in clear aligners for teeth straightening treatment. 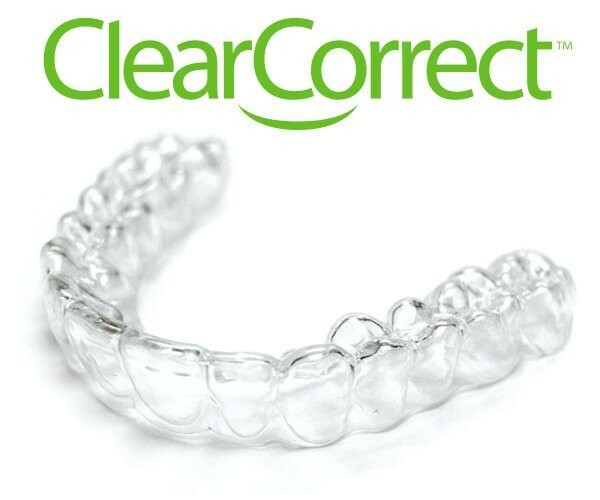 Clear correct has a clear plastic tray system that can be used by your Orthodontist in your case. The cost of the clear correct clear aligner is generally less than Invisalign but depends on individual case. 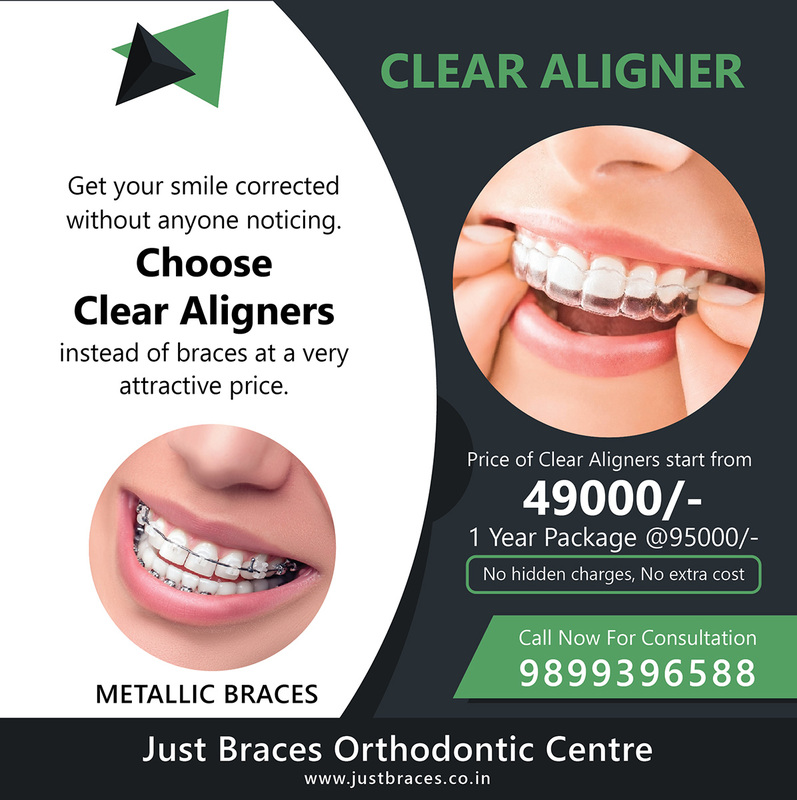 Clear correct aligners are thinner than Invisalign though cost lesser. Mostly, orthodontists prefer Invisalign as it has many features like awesome treatment planning software, excellent product and Ortho-support throughout the treatment. Finally, Clear Correct uses the same plastic that Invisalign used to use (and was successful with), but Invisalign now uses the patented smart track material, which many patients report a more comfortable feeling in the mouth. K-Line Europe GmbH is a European based company with the aim ‘Our mission is to change people’s thinking about dentistry. K-line is popular in U.K. and in the US many orthodontists are getting training of it. There is another new company in this industry Clear Path which is a popular alternative to Invisalign. As the company is new its success cannot be predetermined because there are no reviews and case studies available. The technology behind these clear aligners companies is nearly the same as Invisalign uses. Invisalign offers great resources and tool to Orthodontist for a better result. 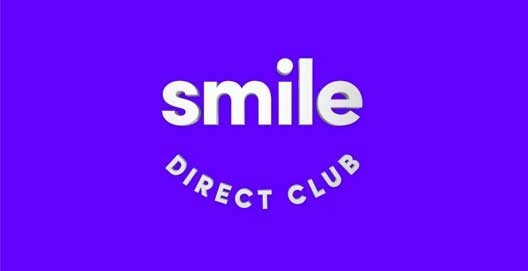 Smile Direct Club is another well-known clear aligner (especially retainer) manufacturer bases in US. They have their concept of providing clear aligners. 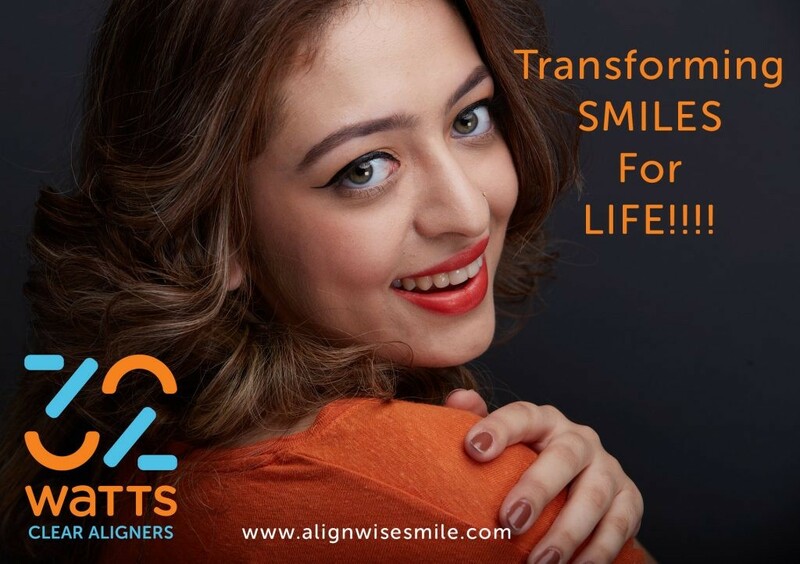 Basically, they receive the impression or 3D scan via an orthodontist who has registered themselves to Smile Direct Club and then they deliver the patient’s aligner directly to his/her home. However, this process has been challenged by Dental Association as there is a lack of Orthodontist involved which creates the risk for the patient. As they ask the patient to take impressions which can be tricky for some of the users and if the impressions are taken wrong then you can imagine how treatment will go. The cost of Smile Direct Club impression kit is around $95. And if you take the 3D scan of your teeth it will cost higher. If something goes wrong, it is much more difficult to fix the problem. While Smile Direct might be appealing for adults on a strict budget, we find that having an orthodontist you can physically go and see is well worth the money, especially if there is a problem or concern. Highly specialized and expert manufacturing unit. Equipped with the latest treatment planning software gives the best treatment option. Guides you properly on how to use clear aligners. Has 100+ affiliated clinics in India. Corrects spacing, crowding, crossbite, overbite/overjet. Treatment starts in 7 days after approval. 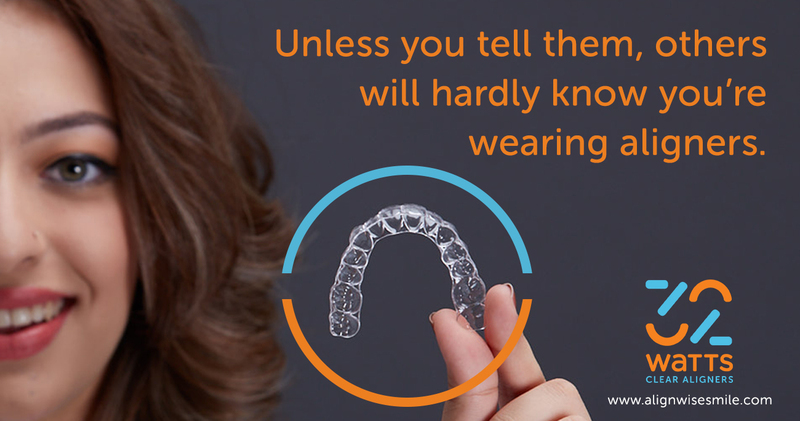 Delivers batch of clear aligners at your clinic or doorstep. Full clinical and technical support throughout the treatment. Quick comparison between Invisalign and other clear aligner providers. Fill the Query Form and we will provide you with an Orthodontist to whom you can discuss your requirement to correct your teeth.